We now have Memory Mates, Magazine Covers, and Trading Cards available for purchase! Contact us with which layout, and which photos of your child you would like. Cost is $20.00 for Memory Mates, $20.00 for Magazine Covers and $20 for a set of 12 Trading Cards. 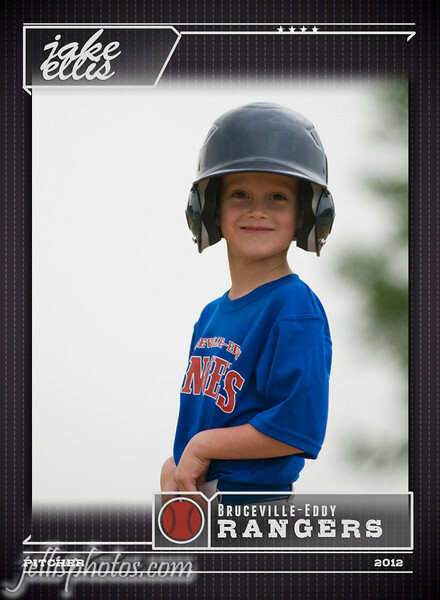 Trading Card (Baseball) **Cards will include back printing. Your choice of information about your child (name/age/team/position,etc.) along with a secondary picture of your child will be included on the back of cards.